Avast! 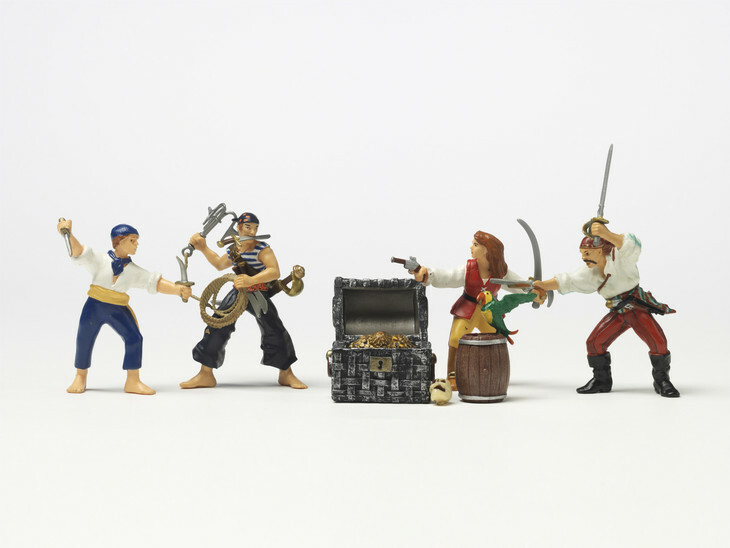 The Museum of Childhood's latest free exhibition is all about pirates. It gives kids plenty to do — parents, too, if they're prepared to muck in. Explore a ramshackle tavern, a ghostly corridor and a pirate ship in this small-scale show about fictional pirates. The exhibition was partly designed by a children's forum, and it shows in the number of fun activities. Our three-year-old particularly loved walking the plank — 87 times — dicking about with the fake food in the ship's galley, and prising the toy telescope from its mount (sorry about that). 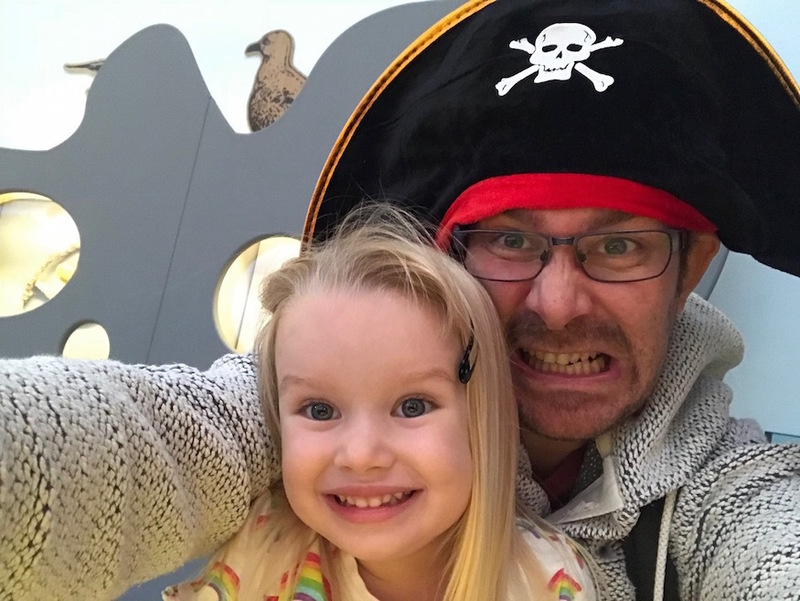 Your Little John and Jemima Silvers, perhaps older and wiser, might prefer the Lego models of pirate ships, or figuring out the clues on the treasure trail. Parents will enjoy reminiscing about Captain Pugwash (was there really a Seaman Staines? ), or browsing historical displays about early depictions of pirates. Basically, it's just one barnacle-encrusted excuse to go 'Yeaaargh!!!' a lot with your family. 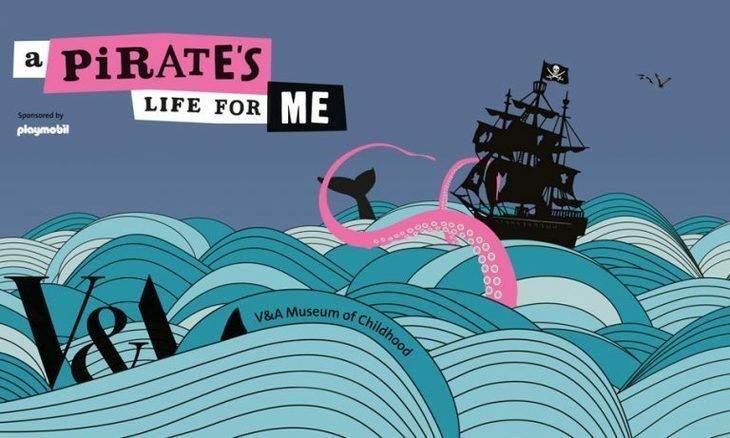 A Pirate's Life For Me is on at V&A Museum of Childhood, Bethnal Green until 22 April 2019. Entrance is free.